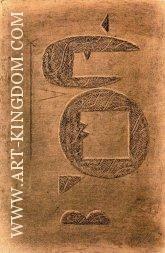 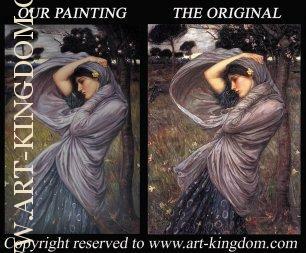 Here you can view some of our recent oil paintings and see our attention to detail and beauty in every stroke. 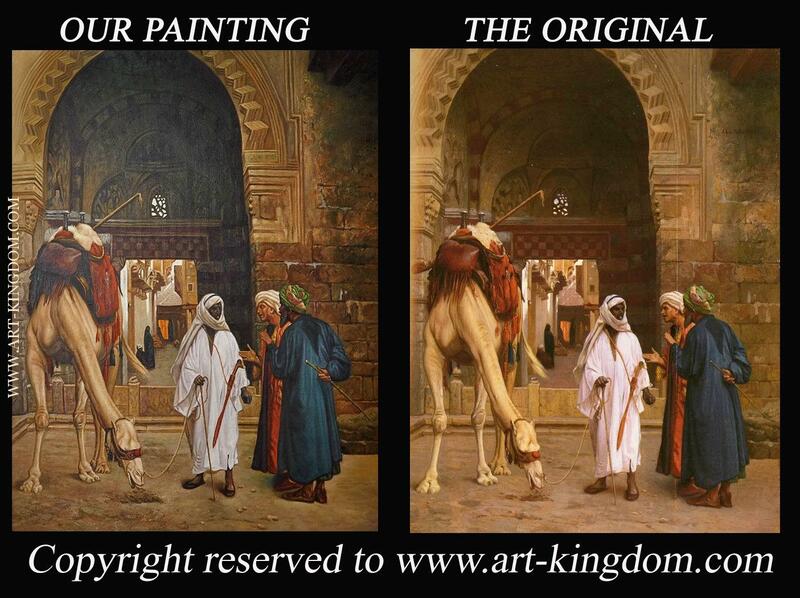 On the left are the original photos. 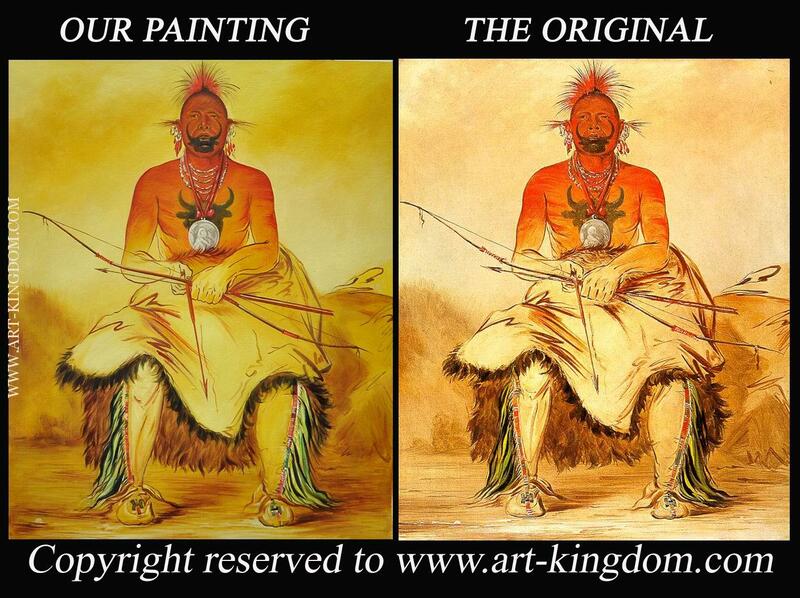 On the right are paintings created by our artists. 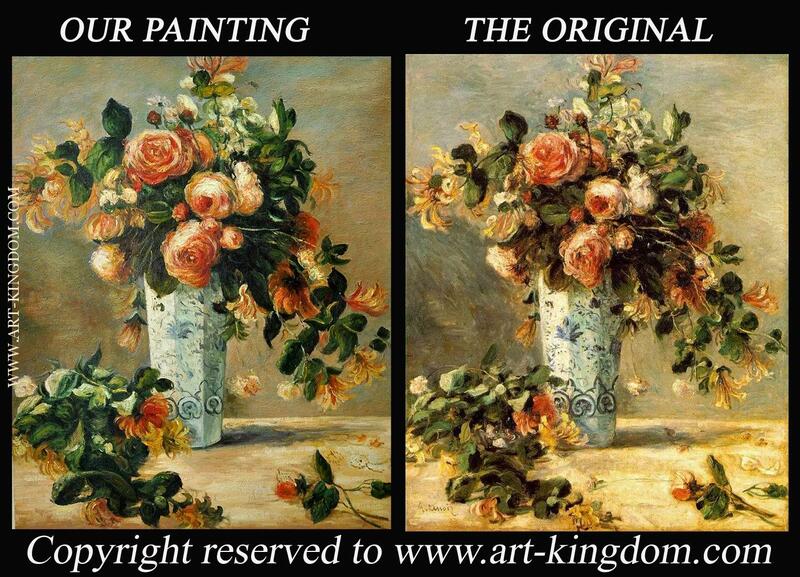 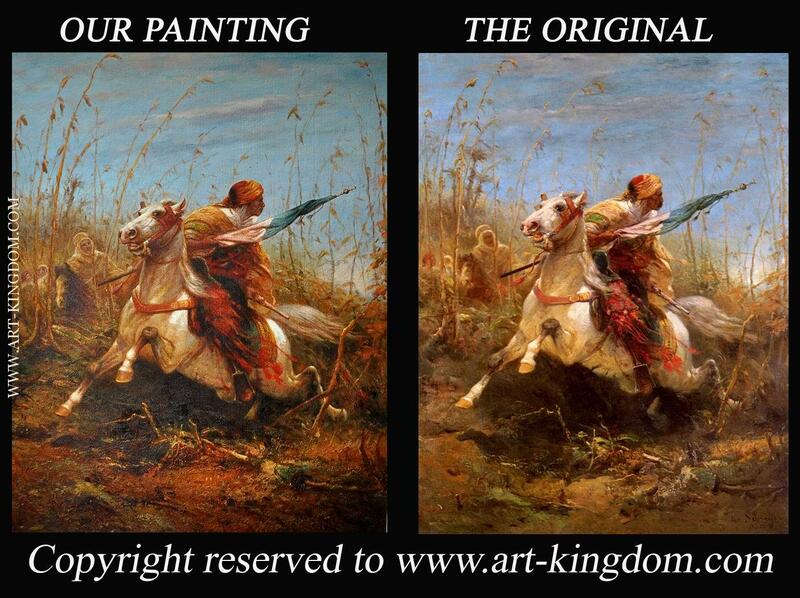 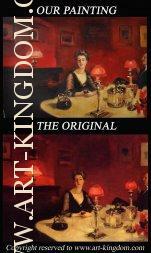 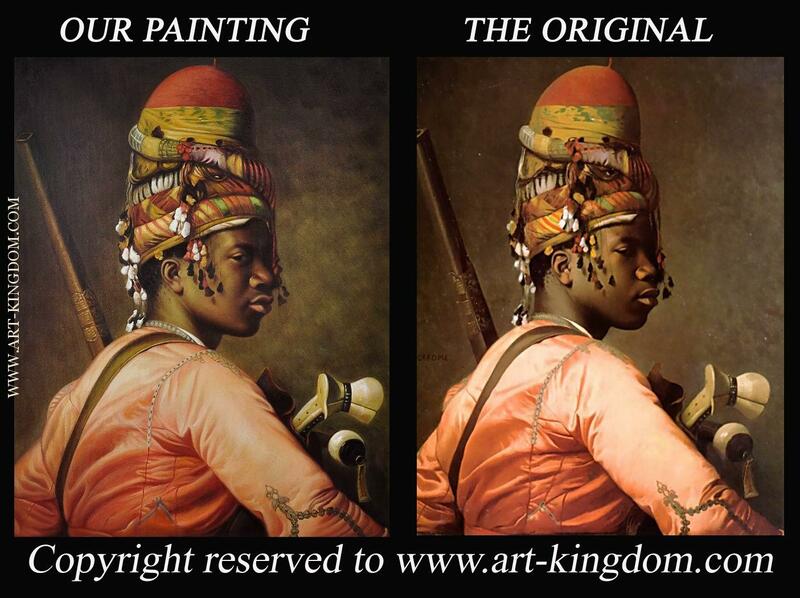 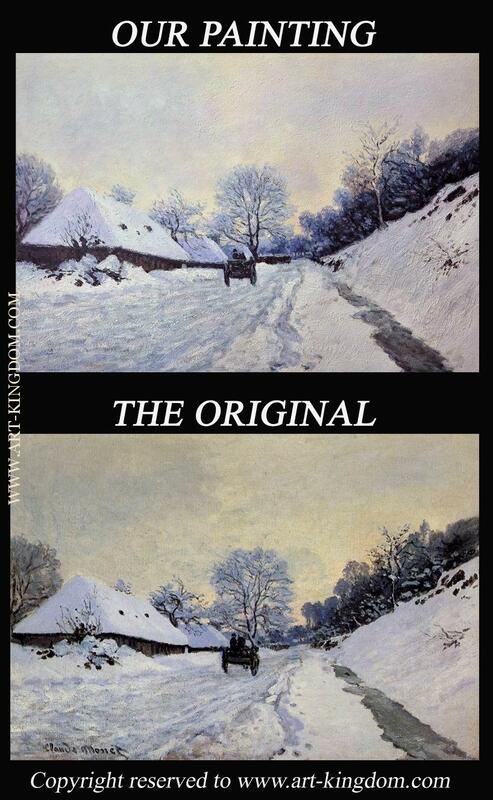 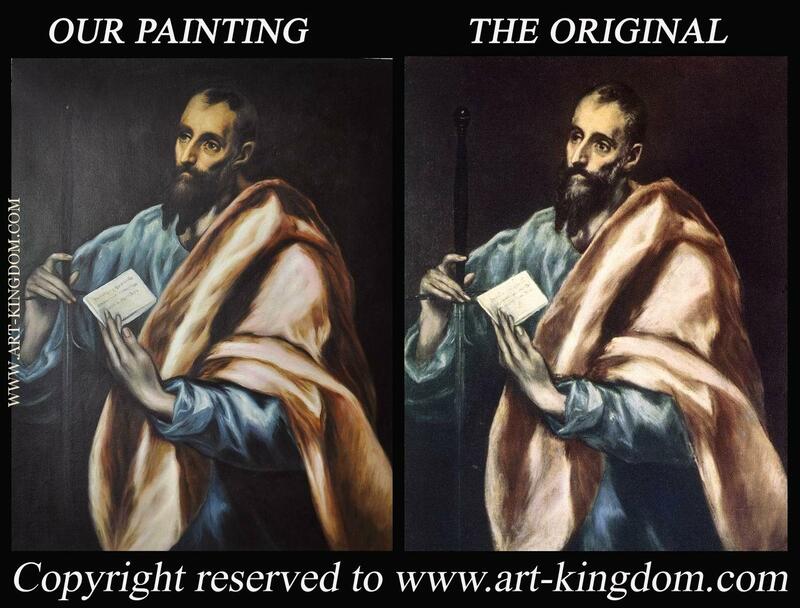 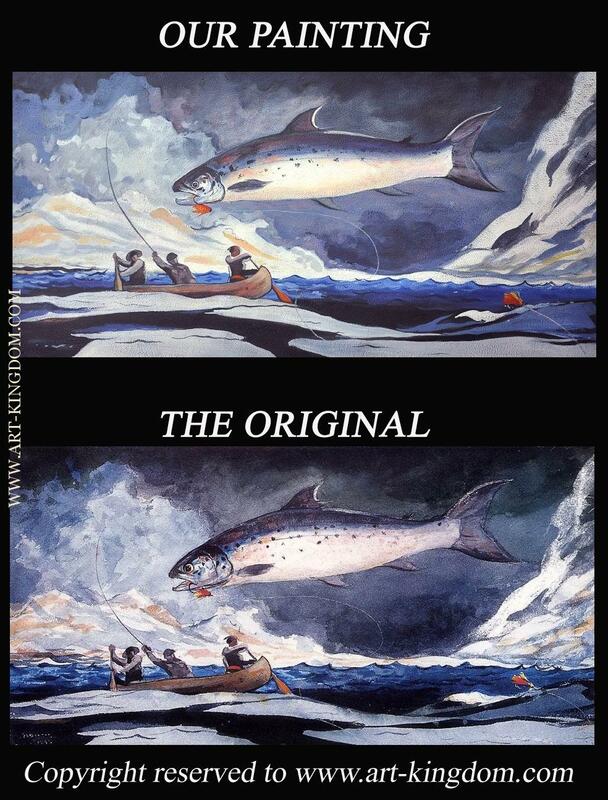 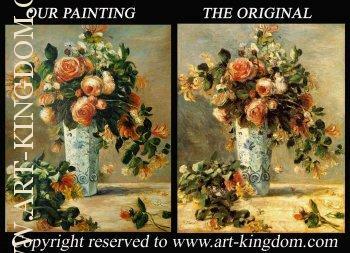 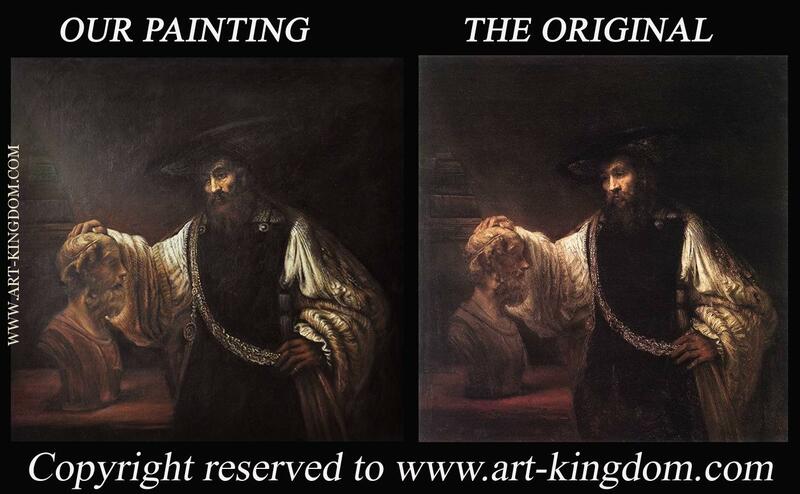 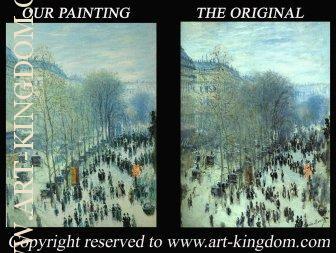 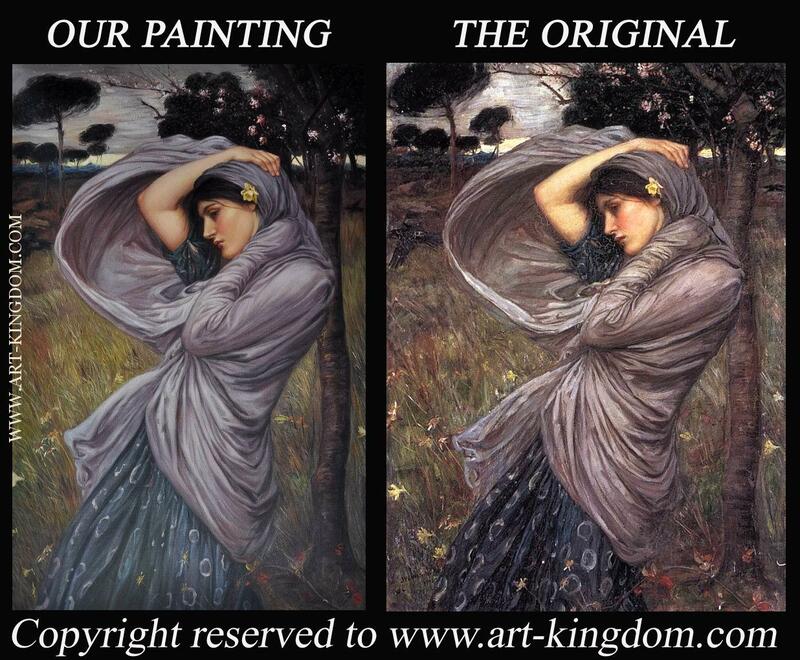 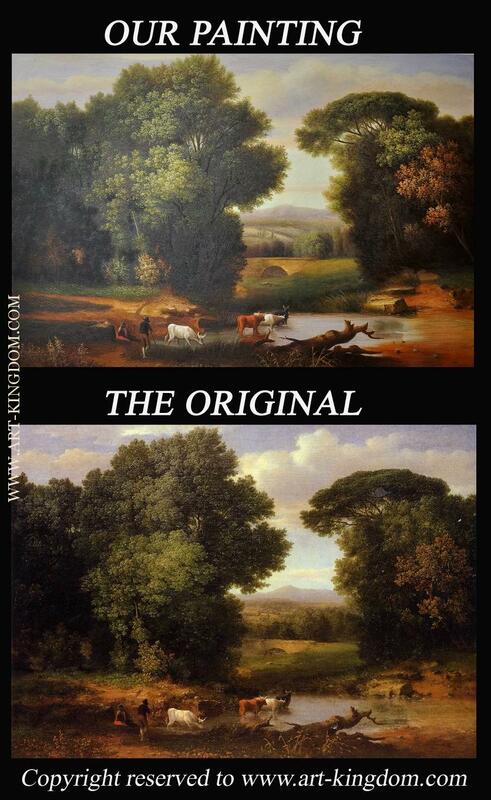 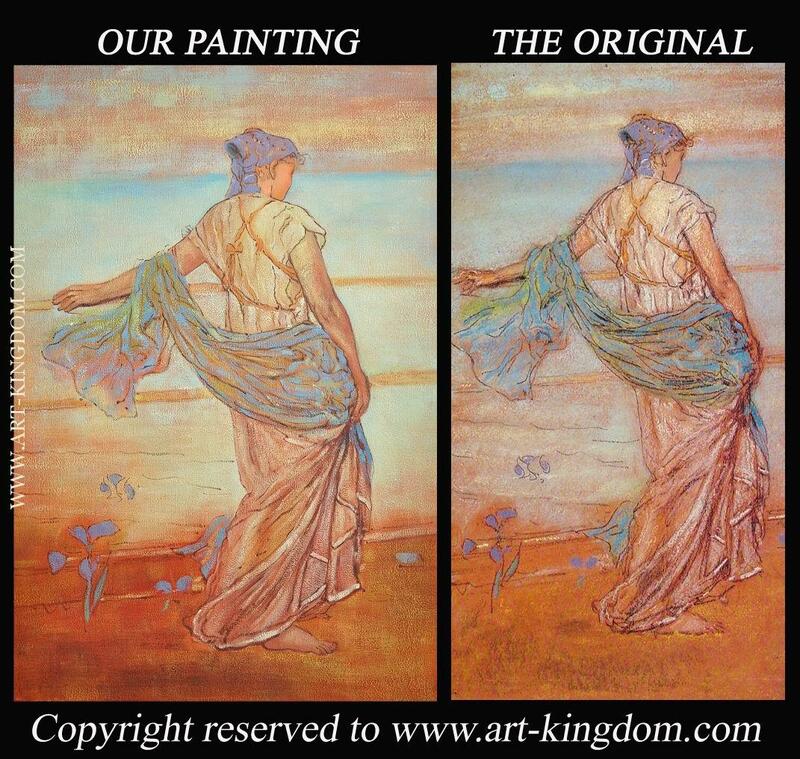 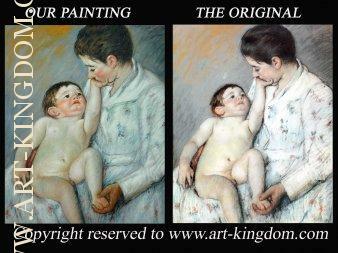 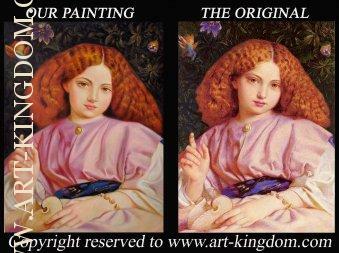 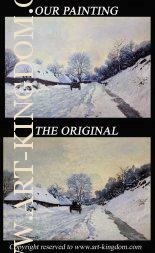 As you can see, there is almost no difference between the paintings and the original photos.